Home » GRADE LEVELS » 10th Grade » Something New and Exciting to Share Because We Teach So Hard! Exciting happenings at Socrates Lantern! I’ve teamed up with 3 teaching friends on a new endeavor! 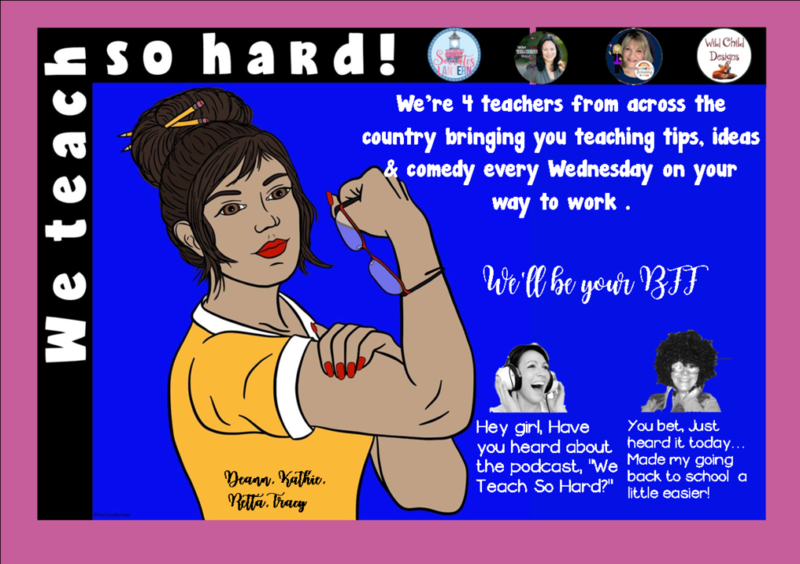 WE TEACH SO HARD…A podcast for teachers who love to talk shop, talk trash, and talk life.